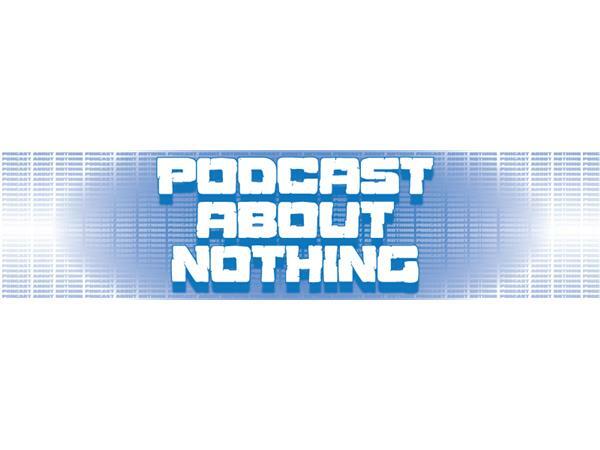 The Podcast About Nothing with Mark Colon (@PanPodcast) and Brad Lafratte (@BradLafratte). Join them as they cover Pro Wrestling, Sports, Pop Culture and all other forms of entertainment every week at 7PM EST. 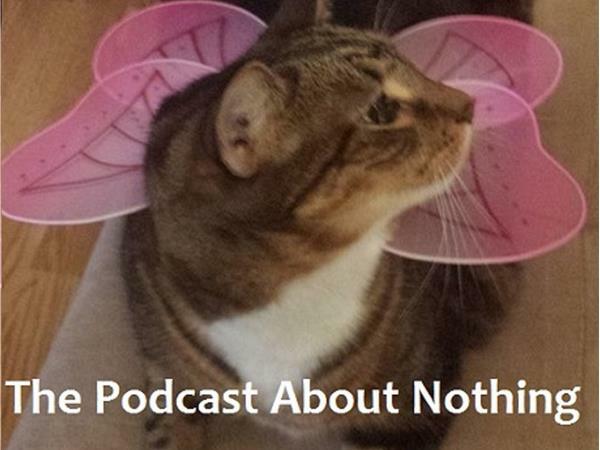 This is the first LIVE episode of The Podcast About Nothing. This week Brad and Mark will discuss WWE Elimination Chamber & Raw, Ring of Honor moving to Destination America, the NHL and NBA Finals, and more!